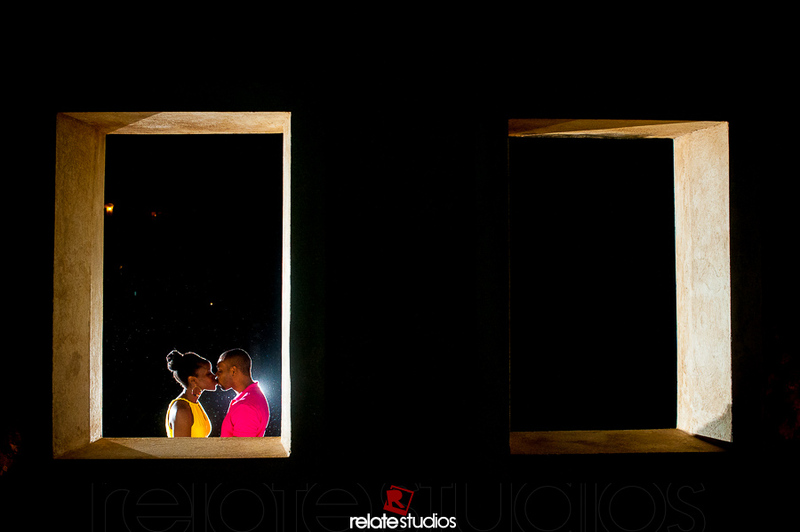 Yesterday the FEARLESS PHOTOGRAPHERS April 2015 collection came out and we happy to get another FEARLESS Award. 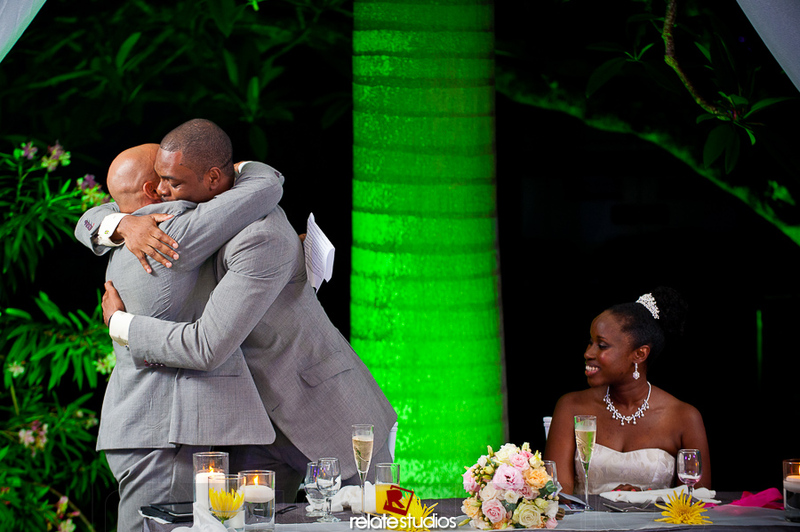 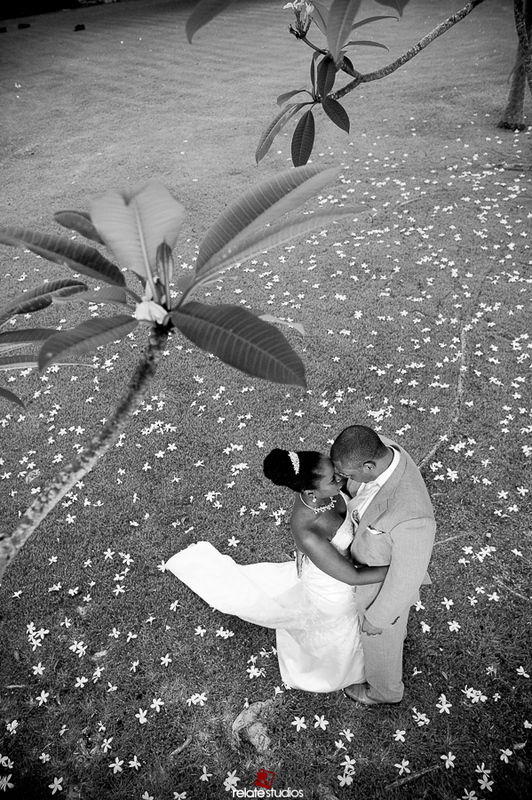 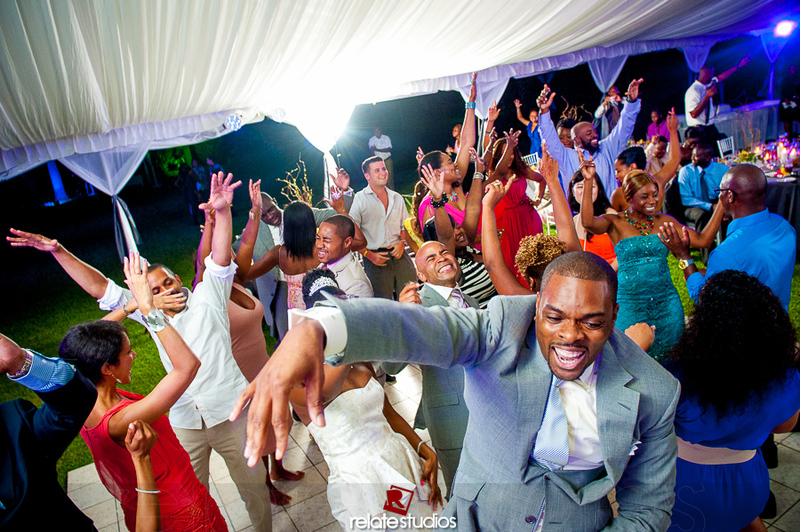 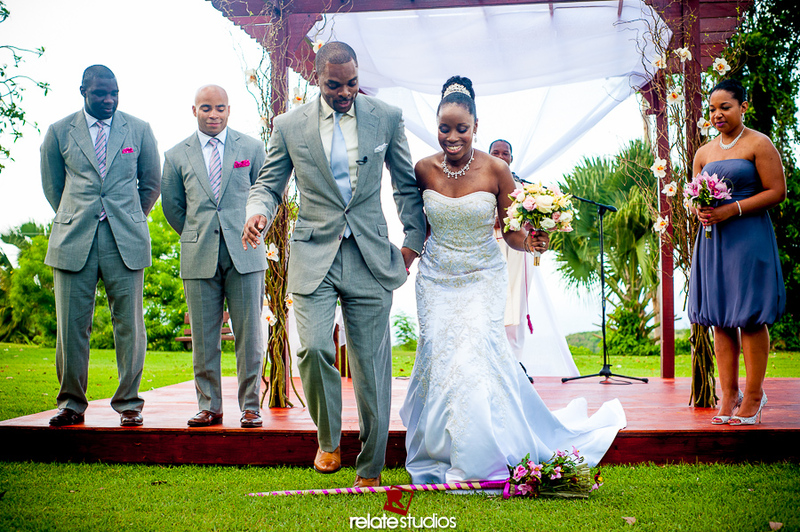 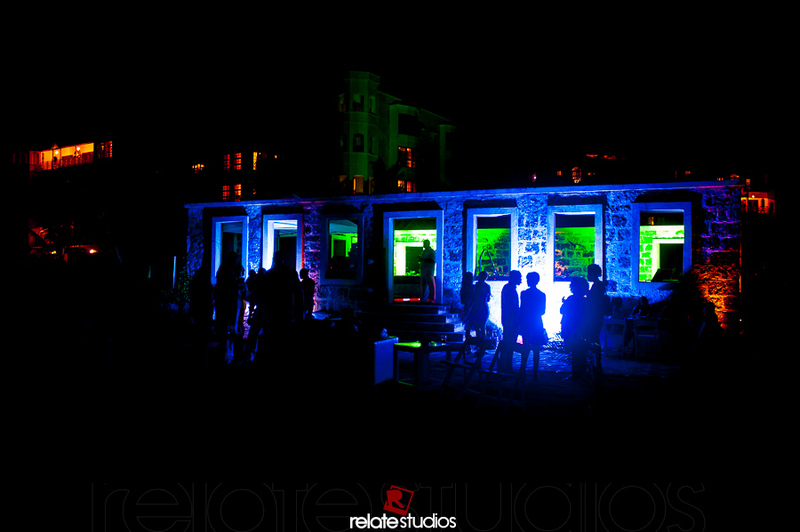 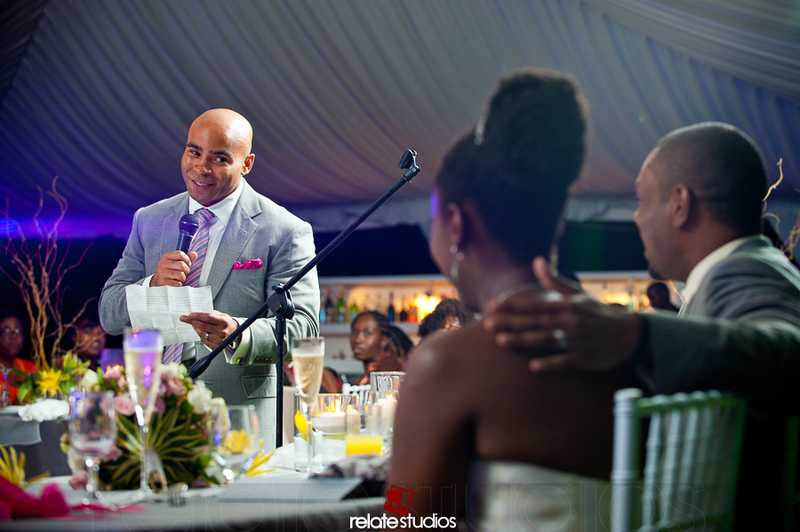 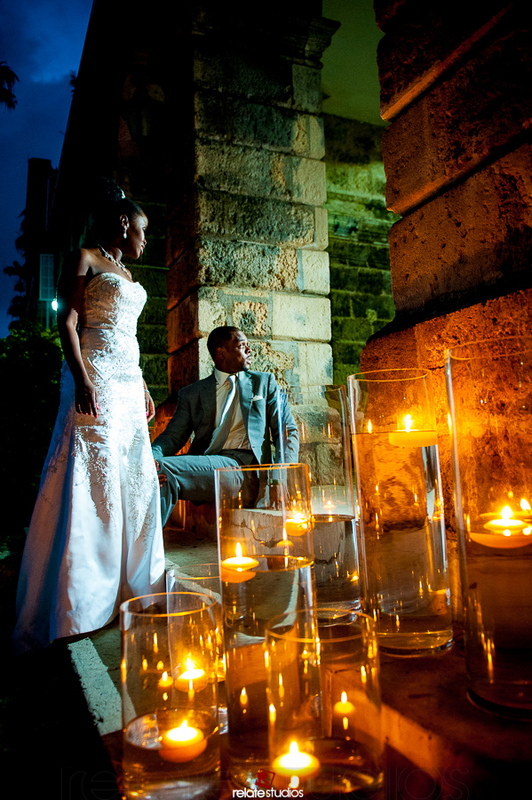 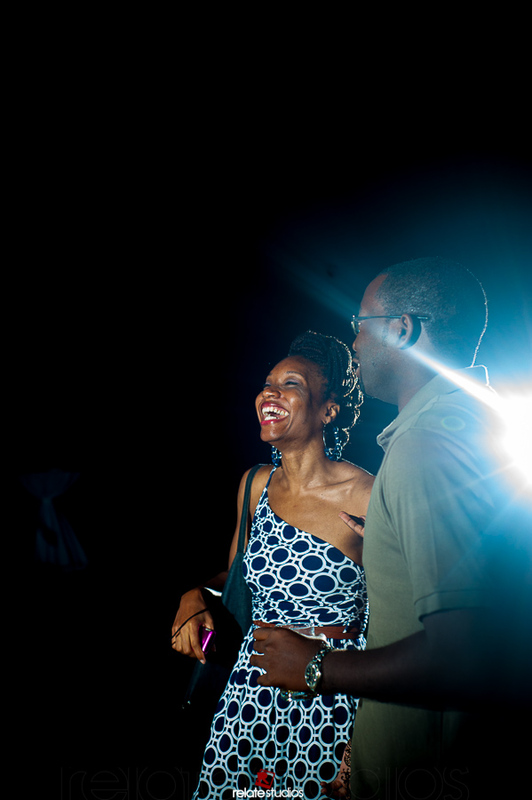 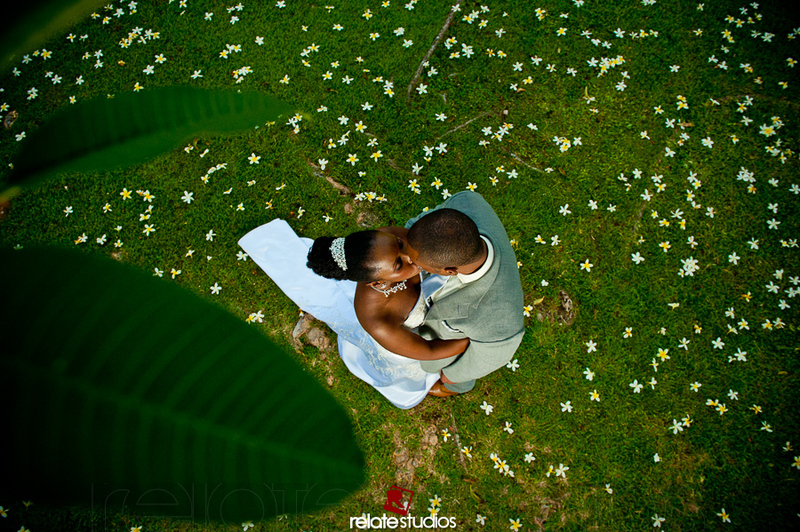 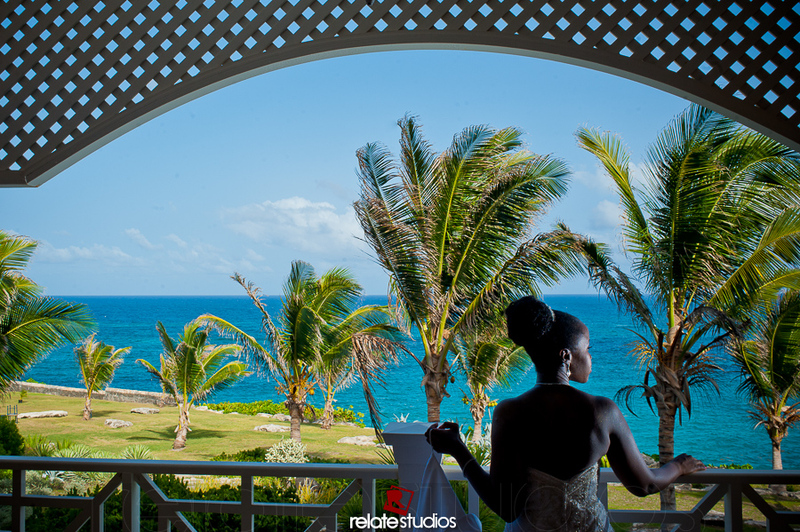 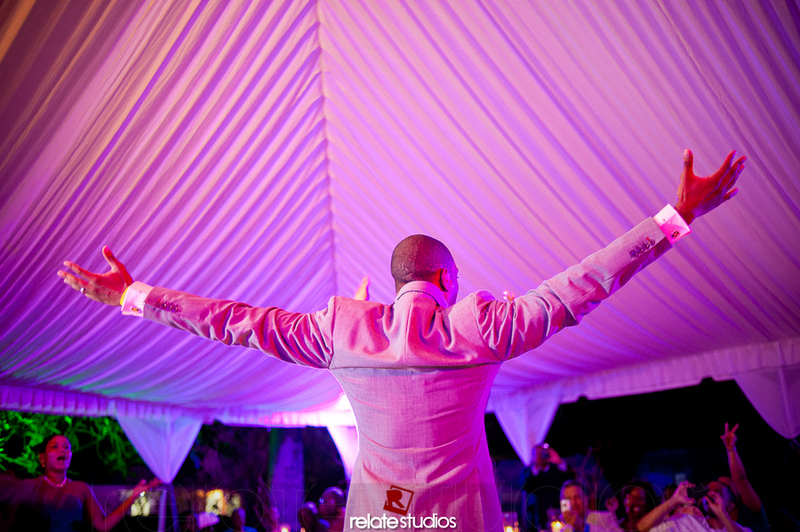 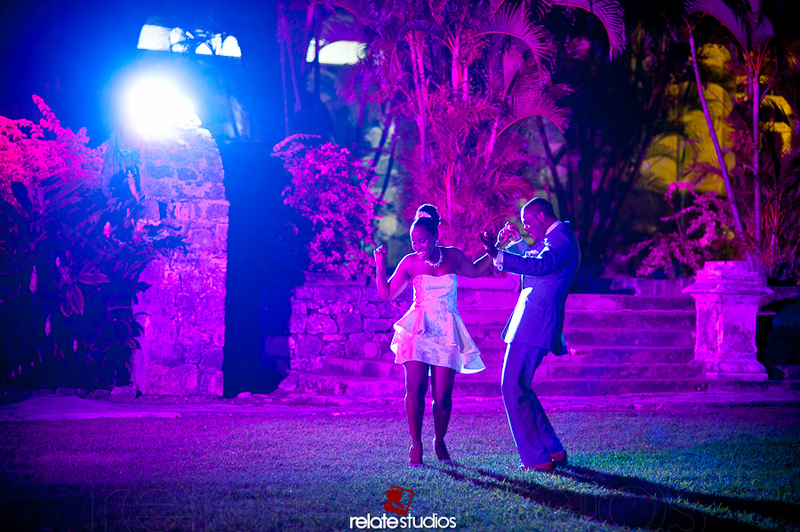 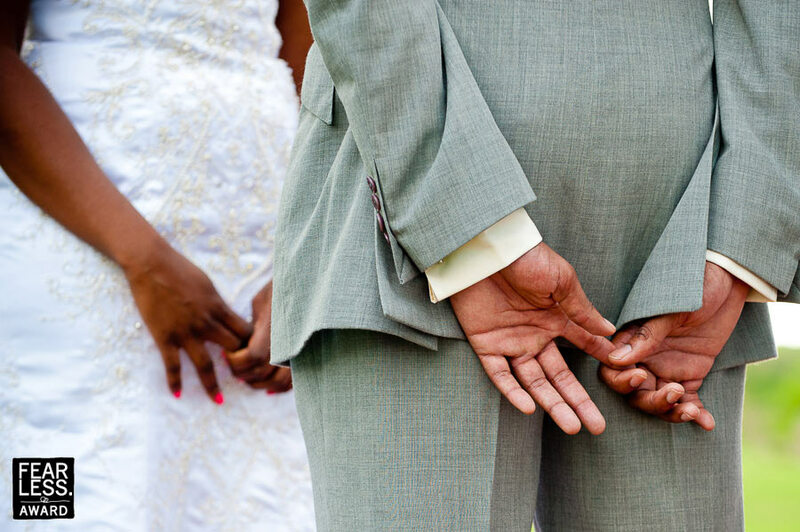 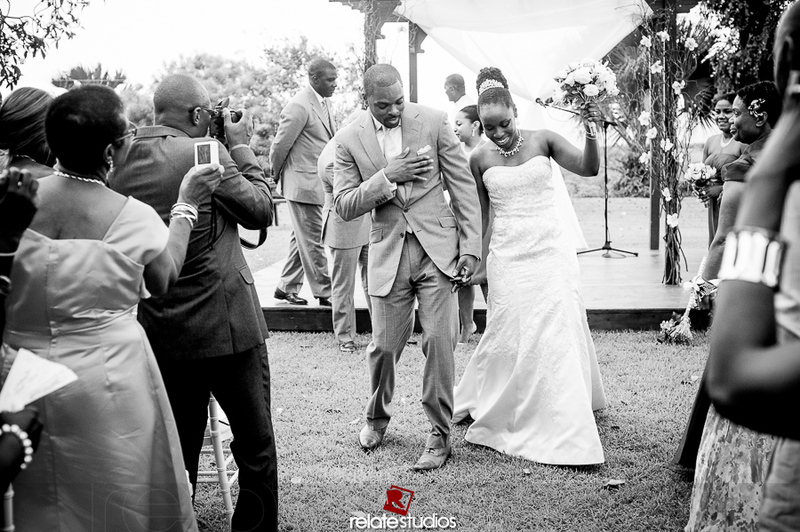 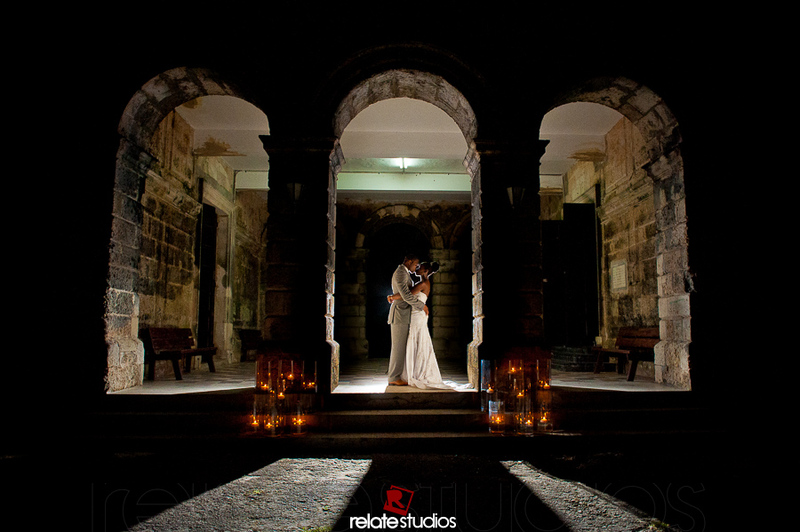 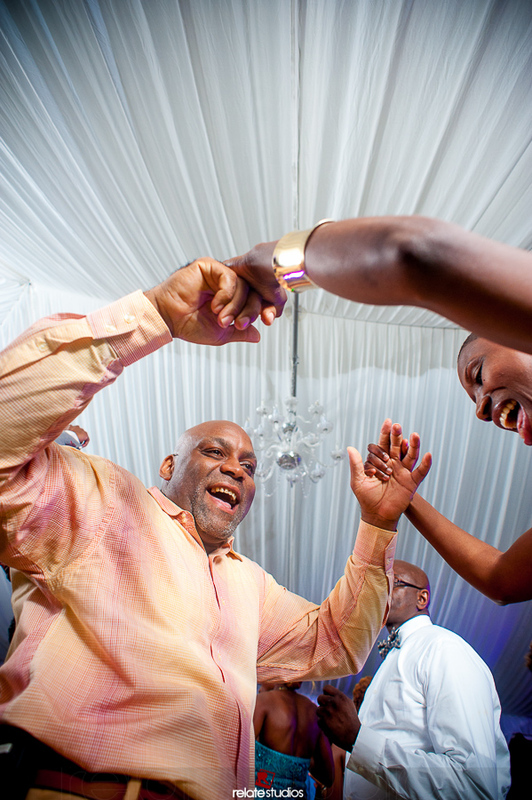 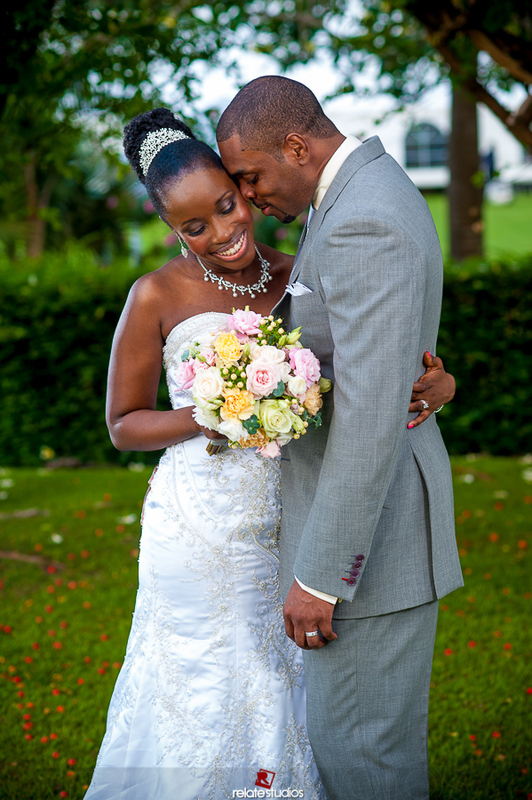 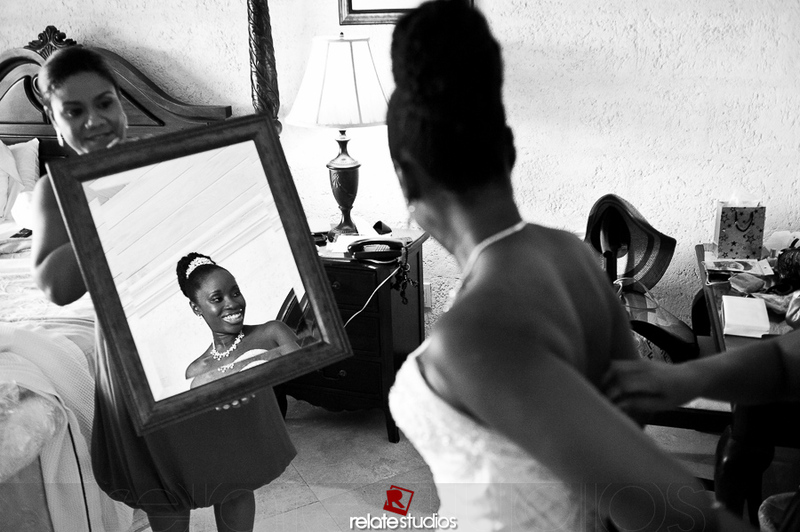 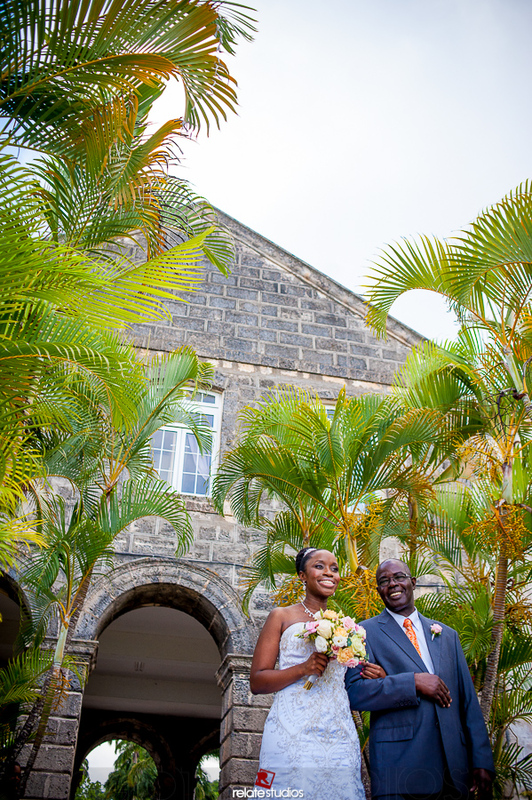 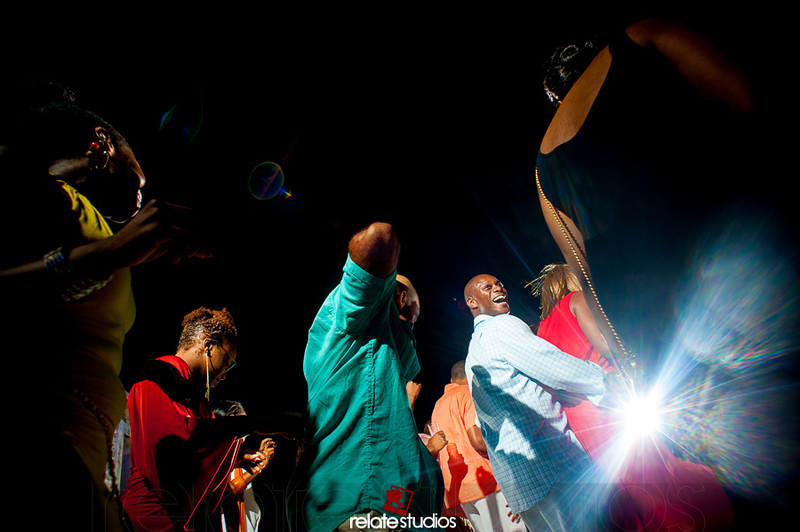 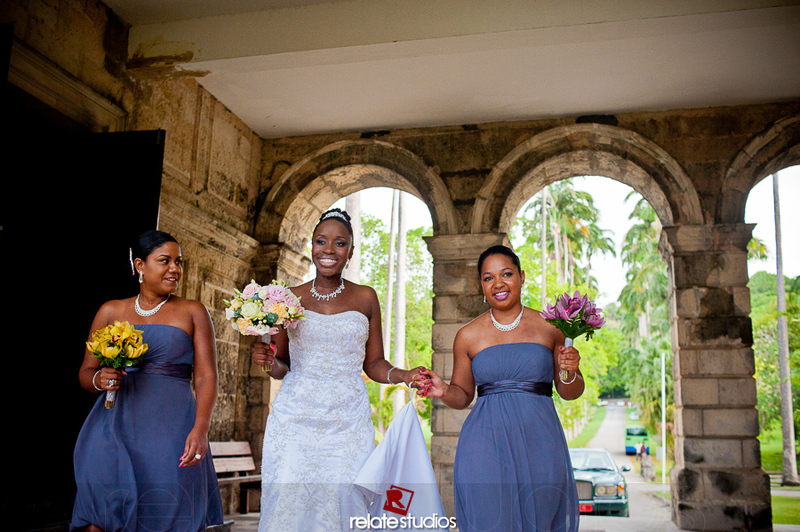 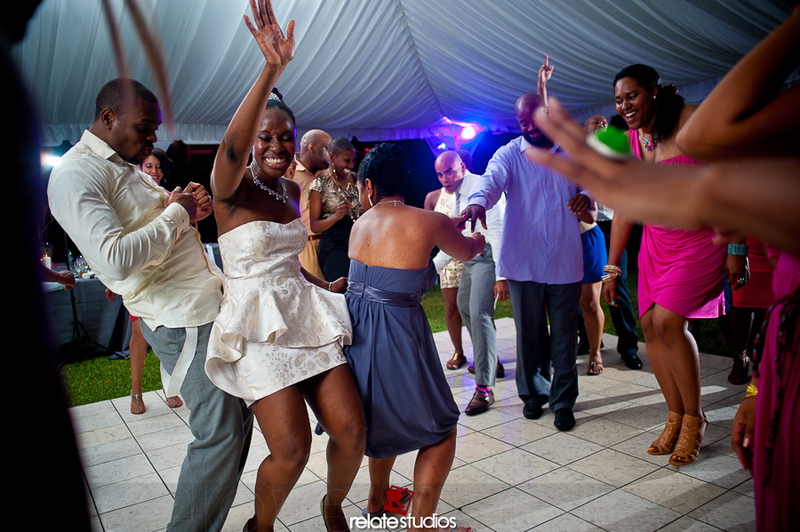 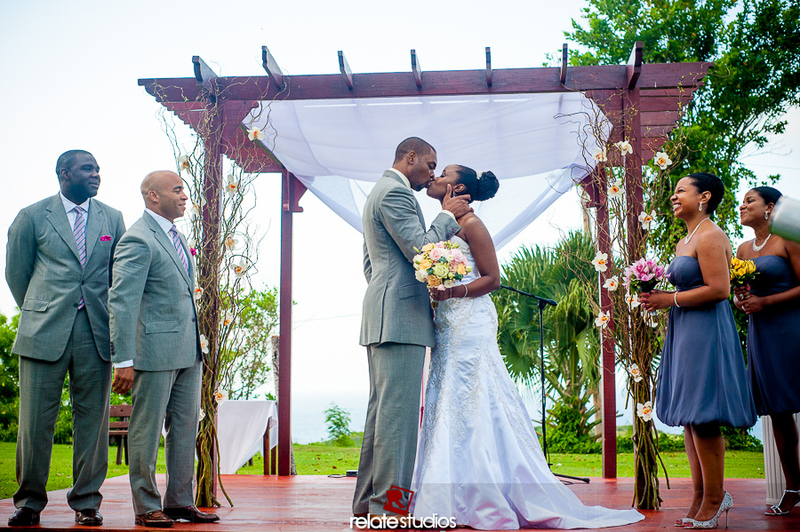 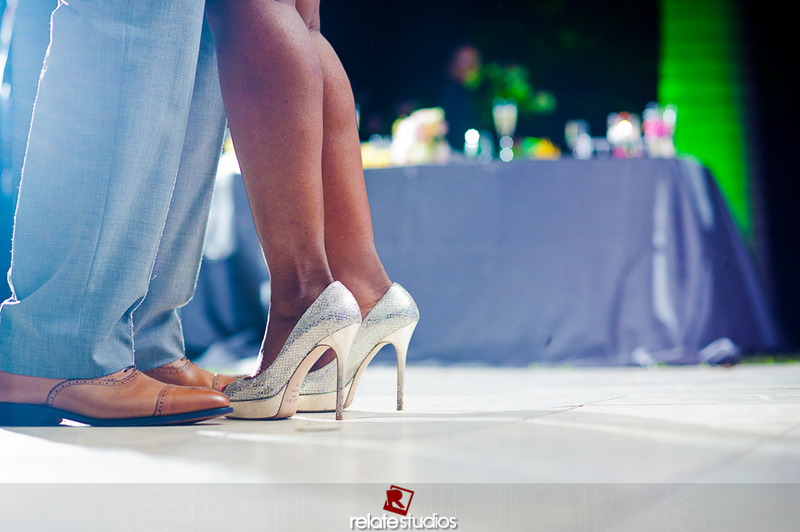 This image is from Nicole & Kevin’s Barbados Destination wedding a couple years back and it’s an image we’ve always liked. 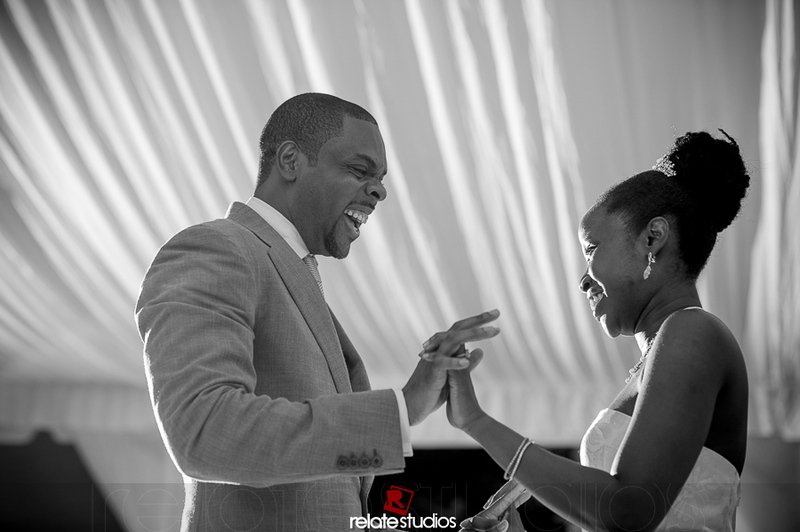 You can almost see in your mind the expression of Nic and Kev’s face, just by looking at their hands. 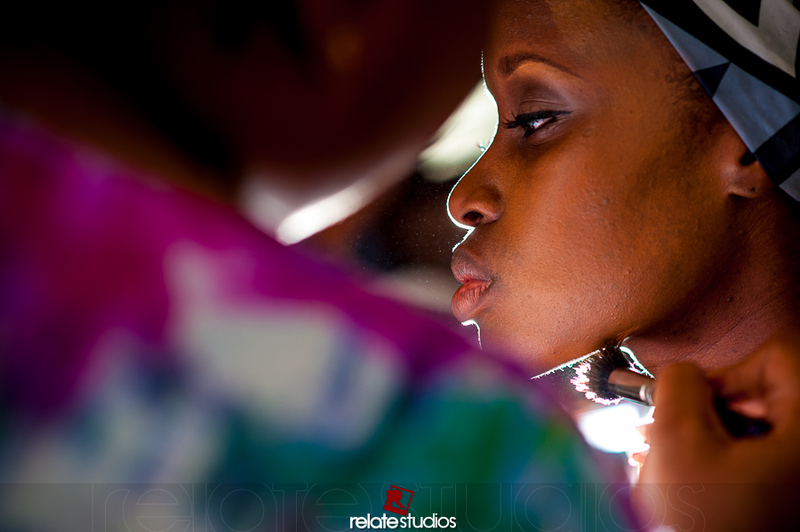 It’s a subtle, powerful, beautiful image and it’s absolutely Fearless. 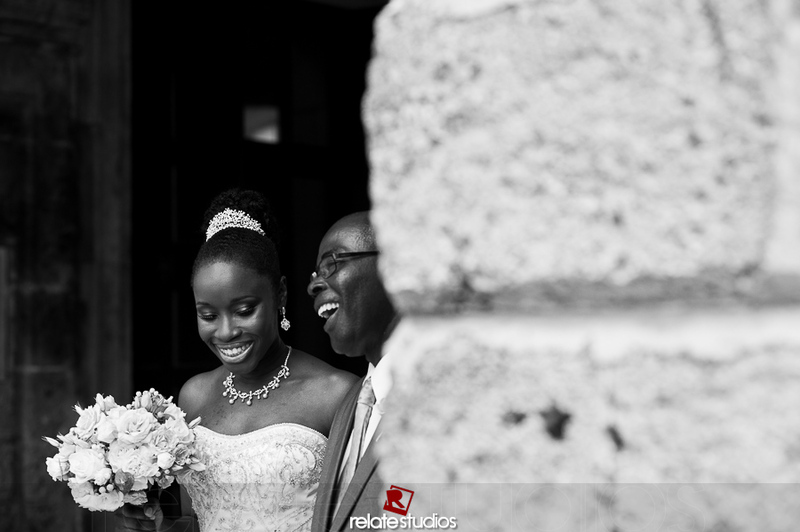 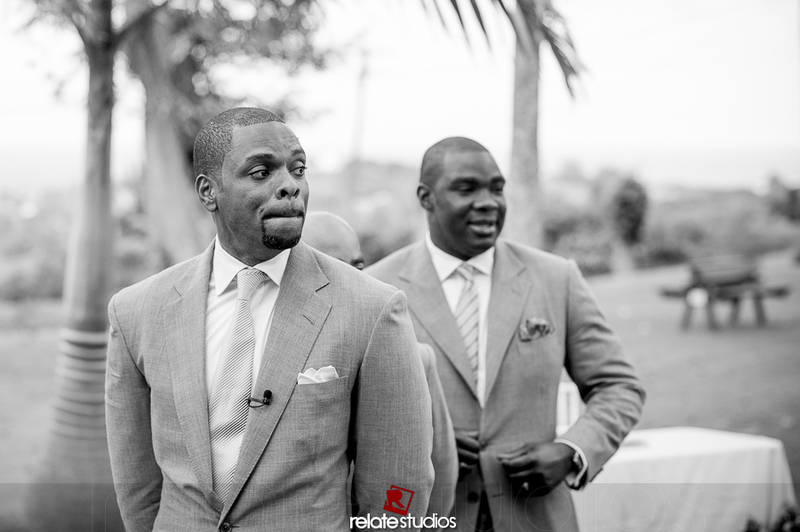 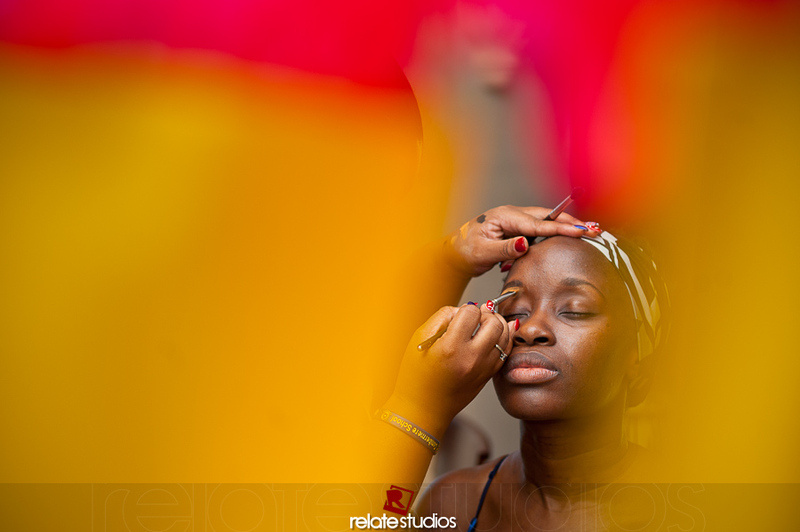 As a throwback treat, here are a few more images from the wedding.